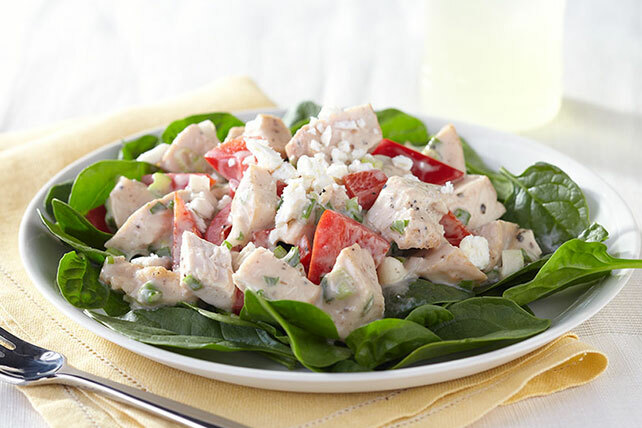 When life gives you leftover chicken breasts (or leftovers from a whole chicken), make chicken salad recipes! 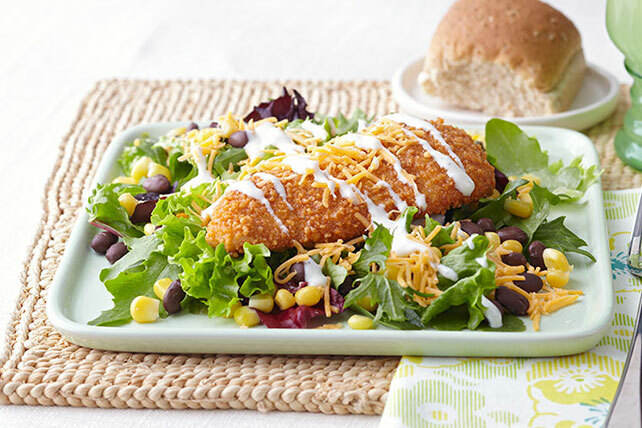 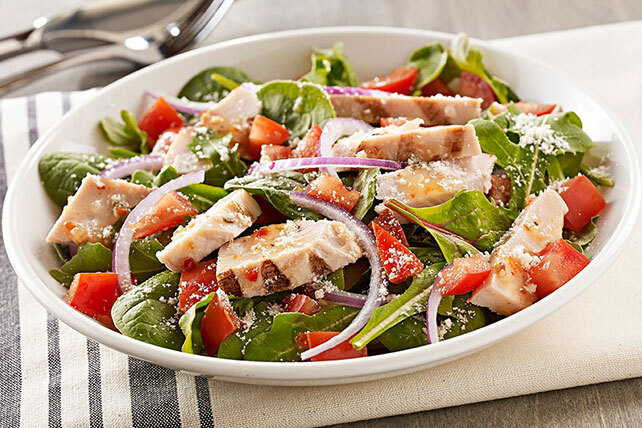 These are just a few of our favorites—including ideas for Healthy Living chicken salad recipes and salads that take advantage of great ingredients like quinoa and kale. 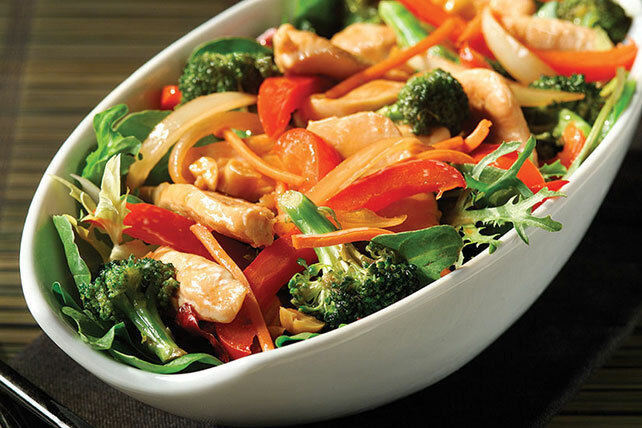 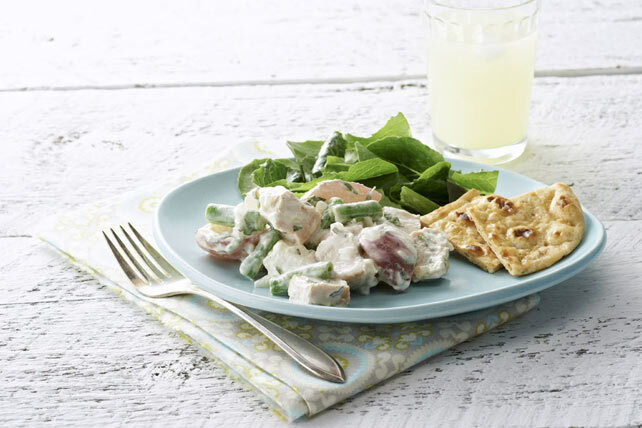 Some chicken salad recipes are served cold, some are served hot like chicken stir-fry—but all are tasty! 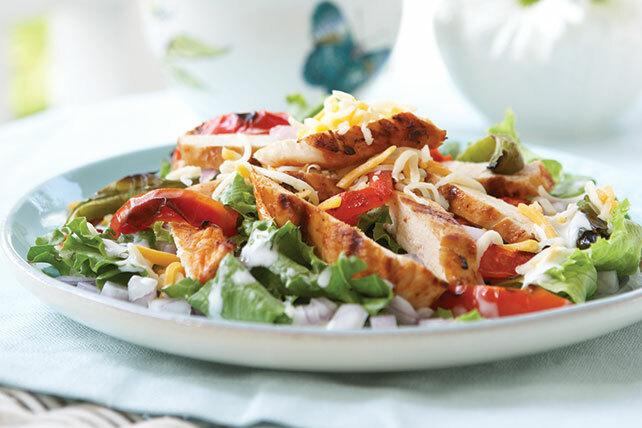 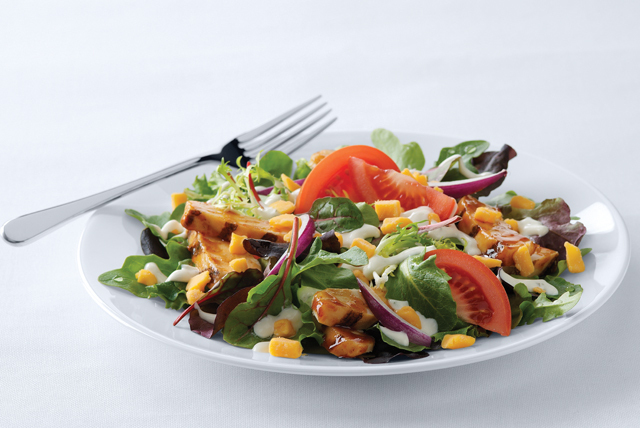 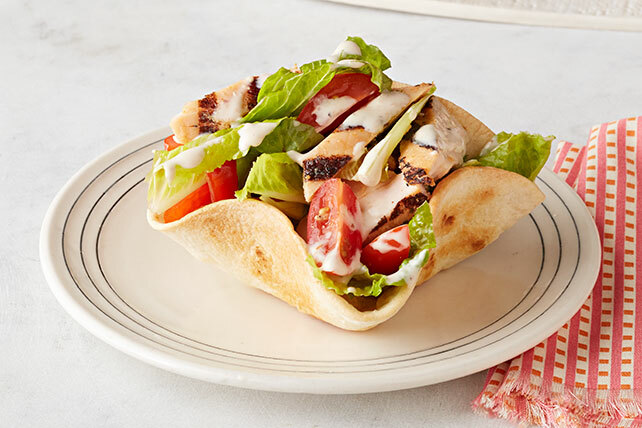 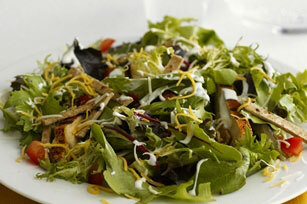 To see one of our chicken salad recipes in action, check out our how to make a great grilled chicken salad video.